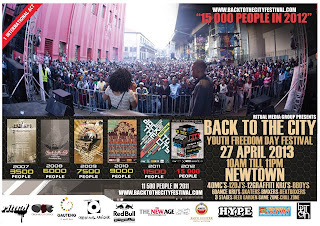 It is well known that BTTC is the biggest hip hop gathering in Africa. Everyone is talking about it, in the streets, online, it is promising to be even bigger this year with a huge line up and a surprise international act that know one knows about. It might be Jay Z hahahaha....be there to check the artist out yourself it might be just him, you just never know. 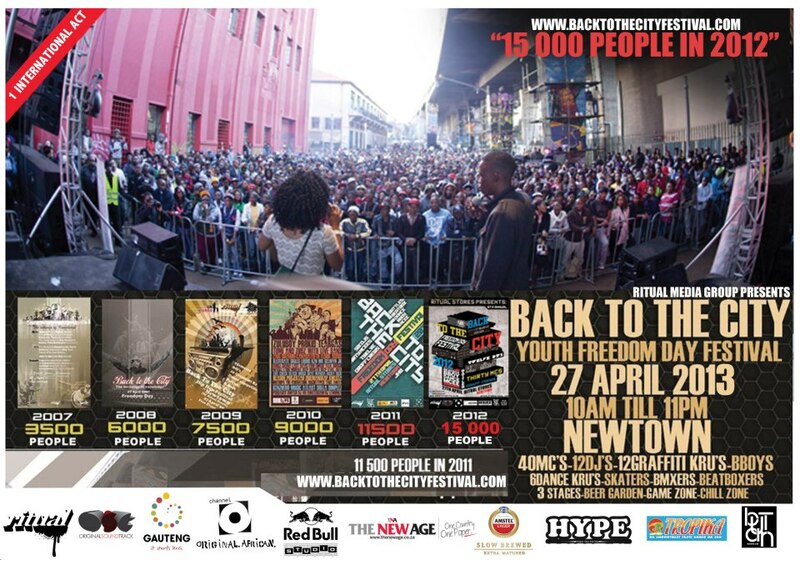 Check out their site for more details you could also stand a chance to some great prizes leading up to the event. Yo the ticket prices keep going up every day though, I suggest you get yours asap! 3 Days to go.